This piece by Matt Zoller Seitz is just terrific. It explains why we’re all feeling a sense of loss today. Gandolfini was us. RIP. 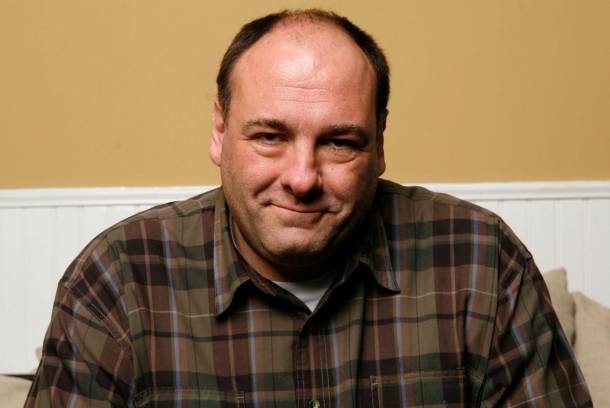 This entry was posted in In the News, Worth Reading and tagged James Gandolfini, Matt Zoller Seitz, Tony Soprano by stephenbromberg. Bookmark the permalink.